A replacement conservatory roof can completely transform your tired and dated conservatory in reading and the Thames Valley. 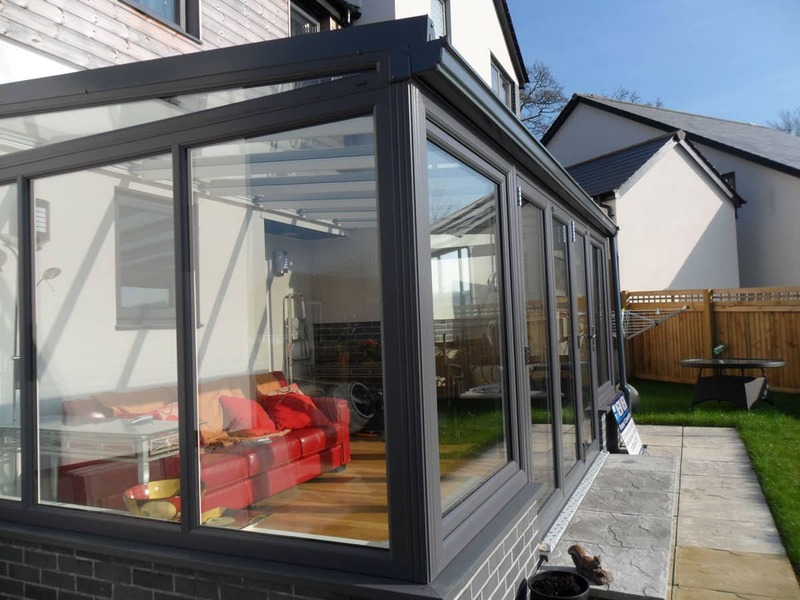 It can give you improved thermal performance and enhance the weather protection of your conservatory as well as make it more sturdy and robust. There are a number of options to replace your conservatory roof, and at Abbey Conservatories, we offer the full selection. As conservatory specialists, we are experts in all aspects of conservatory refurbishment, giving your conservatory a new lease of life, making it a loved space in your home once more. Our replacement conservatory roofs will eliminate draughts and leaks and they will enhance the appeal of your conservatory, making it attractive and stylish. Read on to find out more about the superior conservatory roofs we offer to homeowners in Reading and the Thames Valley. Our replacement conservatory roofs will ensure that your conservatory is warmer for longer, maximising its energy efficiency potential. These highly insulating structures keep out the cold, even on the iciest of winter days, and they help to trap your heating within. This is a brilliant benefit for making your conservatory more cost effective, as with improved thermal performance, you will need to use less heating to stay warm. As such, your energy bills will be reduced too! Of course, it’s not only your pocket which will benefit, but also the environment too. Less heating uses less fuel, lowering your carbon footprint and making your home more eco-friendly. Upgrading your conservatory with a new conservatory roof is a great way to save money on your Reading home improvements. Rather than opting for an expensive replacement conservatory, you can make your neglected living space a loved room once more. At Abbey Conservatories, we can replace your conservatory roof, and we can upgrade the frame of your conservatory too, providing you with exceptional value for money. 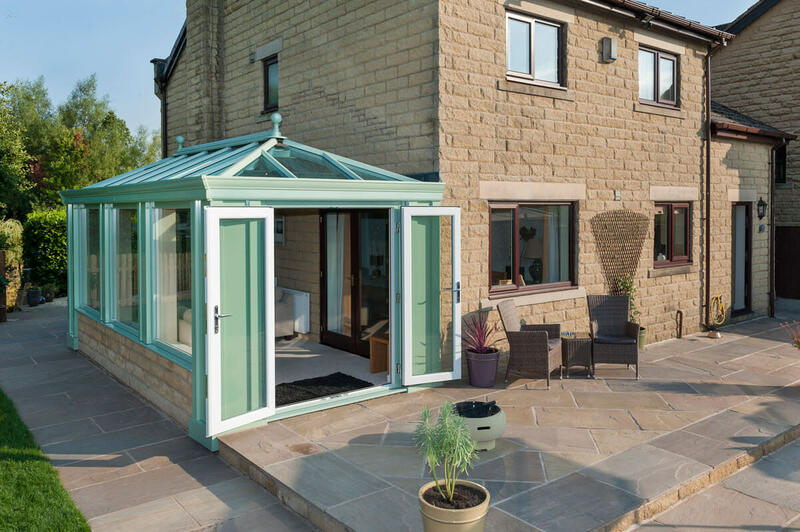 Why not chat to us and see how we can completely transform your conservatory, bringing it bang up to date with the latest technology and performance features? As with all of our conservatories, there are a number of options available to you so that you can create the perfect conservatory roof to meet your requirements. 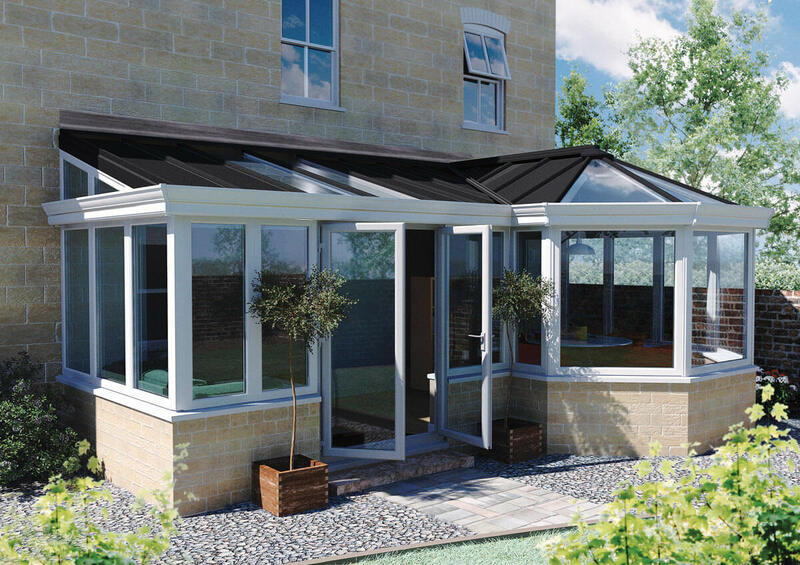 We offer a range of conservatory roofs to help you achieve the look and performance you require. We offer a variety of beautiful tiled conservatory roofs to our Reading and Thames Valley customers. 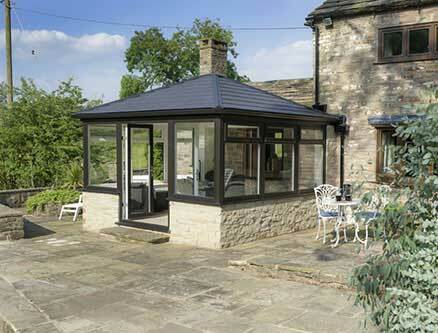 These stunning roofs will blend your conservatory in with your property, creating a stylish look. They are super insulating, and will protect your conservatory from even the worst of the British weather. They have an aluminium frame and then two layers of insulating material to maximise their performance. Our glass conservatory roofs from Ultraframe are a unique combination of traditional conservatory style with modern double glazing technology. They are truly incredible, and there are a number of options. If your conservatory is in a sunny position, then you might want to opt for solar control glass, or perhaps, your conservatory roof is difficult to access, in which case, our self-cleaning glass could be your perfect match. There are a wide range of options with our replacement glass conservatory roofs in Reading and the Thames Valley, giving you plenty of choice, and all of them are high performance and low maintenance, enhancing your conservatory in many ways. We also offer aluminium conservatory roofs to our Thames Valley customers. These stunning roofs have all the exquisite style unique to aluminium double glazing and they are also highly efficient and robust. Aluminium is a tough material, and incredibly strong, making it ideal for a long lasting conservatory refurbishment. The beauty of our aluminium conservatory roofs is that they can be tailored to your specific tastes a number of incredible colour options, adding personality to your architecture. These conservatory roofs are fast becoming one of the most popular options for Reading customers. Our replacement conservatory roof prices offer fantastic value for money. 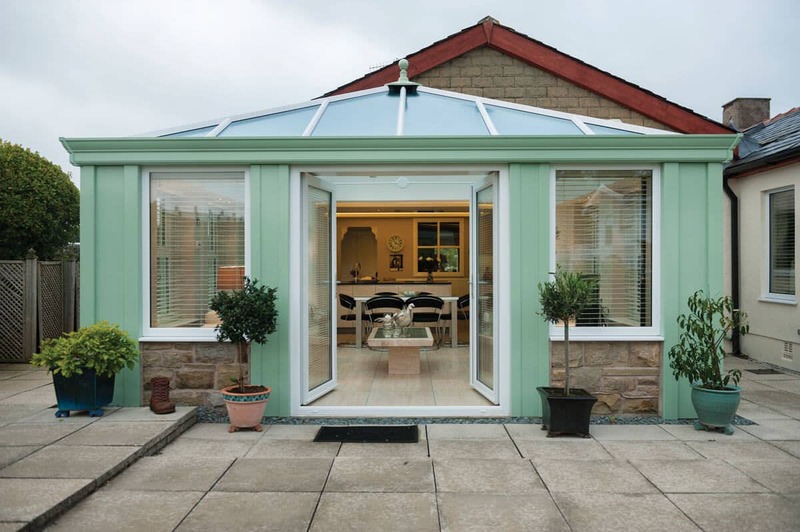 They are the most cost effective option for upgrading your conservatory and making it more efficient, secure and sturdy. They are stylish and affordable, able to create a functional living space from the most aged and unloved conservatories. Find out more from our expert advisors. who will answer any questions you may have about our replacement conservatory roofs. They can also book you in with one of our specialist team to assess your conservatory and help you to achieve the best option for your conservatory refurbishment in Reading and the Thames Valley. Find out more from our expert advisors, who will answer any questions you may have about our replacement conservatory roofs. They can also book you in with one of our specialist team to assess your conservatory and help you to achieve the best option for your conservatory refurbishment in Reading and the Thames Valley. Get an instant online quote for conservatories throughout Reading, Wokingham, Thames Valley and Berkshire. See our 9.8 score on Checkatrade! Abbey offer an alternative dispute resolution; these details can be found here. Where we cannot resolve any complaints using our own complaints procedure, as a Which? Trusted trader we use Dispute Resolution Ombudsman for dispute resolution. In the unlikely event of a complaint arising and you wish to refer the complaint to them please contact them on 0117 981 2929 or via their website.